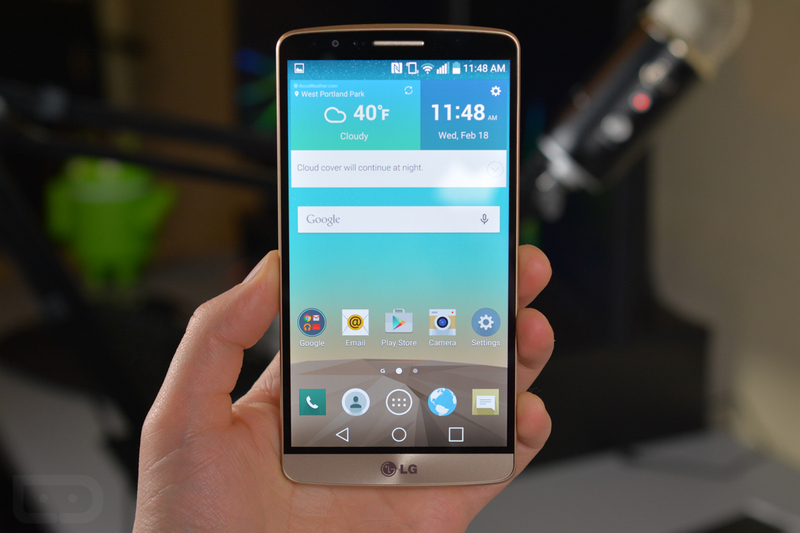 AT&T is pushing an update out to LG G3 owners, but don’t all start jumping for joy just yet. The update is listed as Android 5.0.1, meaning you won’t see Android 5.1 magically appear. According to the changelog, there is only one thing being updated, and it’s basically bloatware. As listed, AT&T is bringing McAfee Factory Reset Protection. Once updated, this should mean users will be prompted to enter in a password before a factory reset can take place, giving owners peace of mind that strangers can’t reset their phones without some type of protection. Of course, if it was my phone, McAfee would already be disabled. G3 owners on AT&T, be on the lookout.